Two things that have been on my bucket list for quite some time include going to a German Christmas Market and seeing the Berlin Wall. 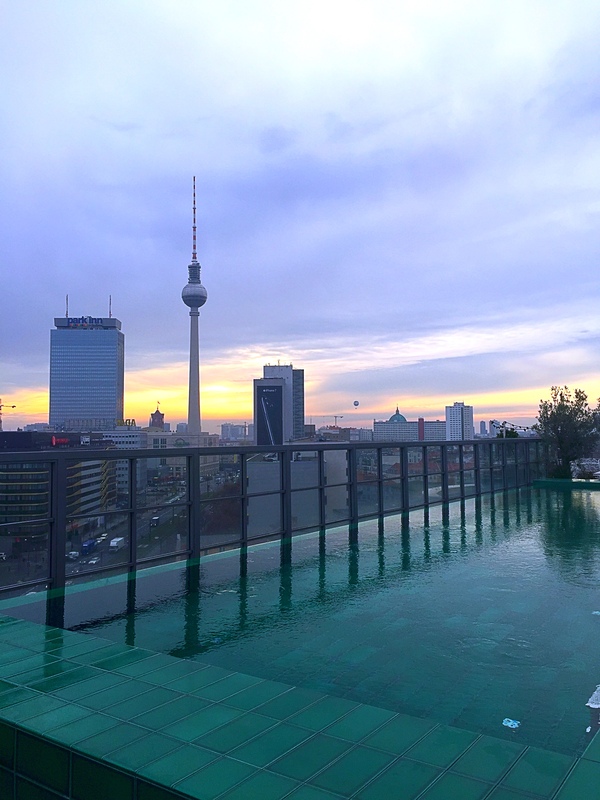 Having joined Soho House recently, and hearing how great Soho House Berlin was from multiple friends, I booked a two-day trip with a girlfriend. 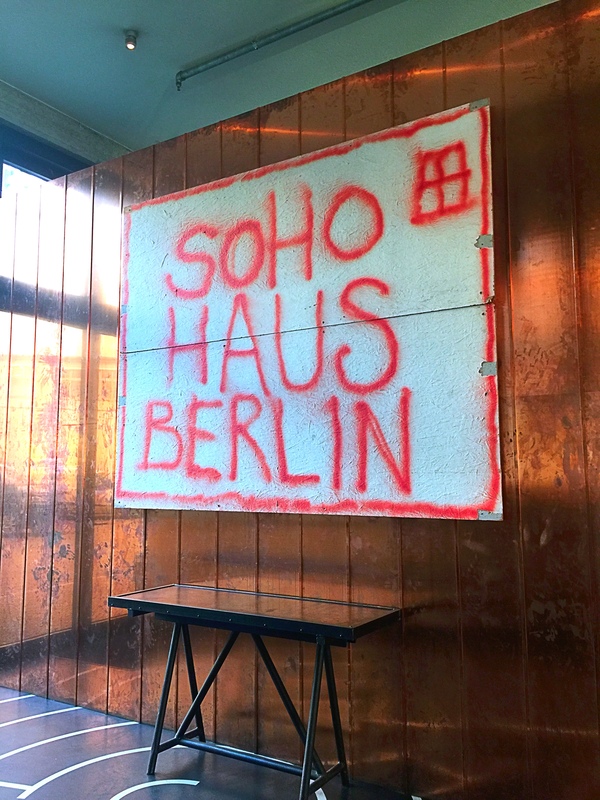 The Soho House in Berlin was perfect for a relaxing yet fun city break. 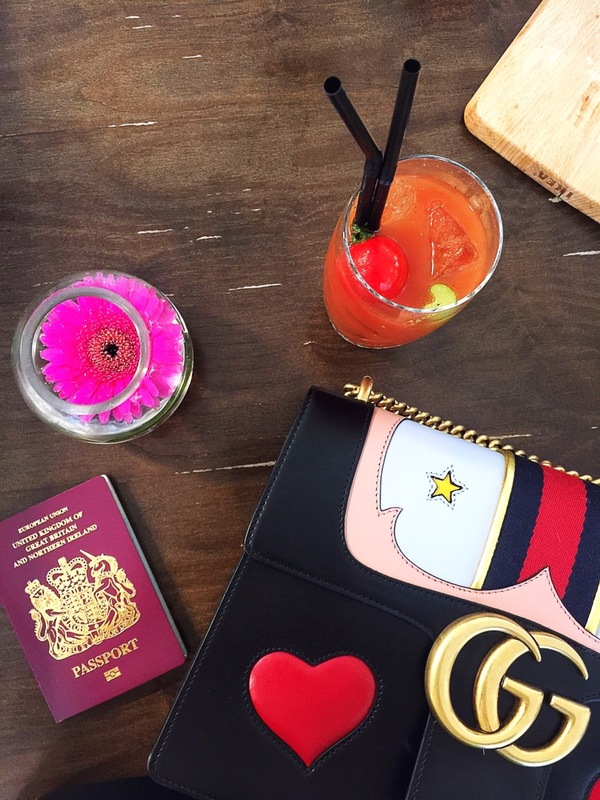 There’s a Cowshed Spa (we didn’t have time for treatments), three restaurants, including Cecconi’s (I dream of the pasta there sometimes), and a really cool shop complete with a cold-pressed juice bar and some of the hippest clothing you’ll ever find. We booked a medium size room and it was HUGE, we even had our own steam room! 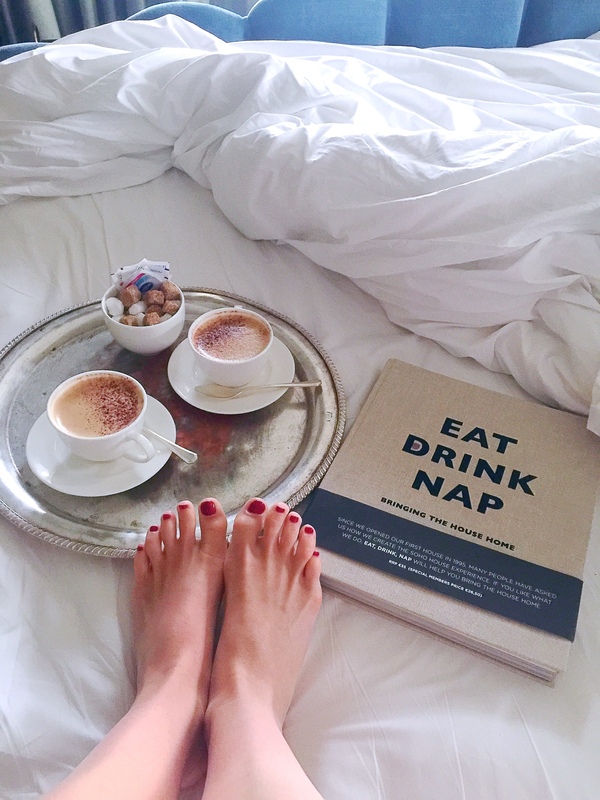 The bed was beyond comfortable and our morning-almond-milk-cappucinos were always delivered quickly and with a smile. Borchardt. If you’re looking for traditional German cuisine, (coupled with French influences) with a Michelin star look no further than Borchart. The 150 year-old restaurant offers traditional Wiener Schnitzel (if you’re into that sort of thing), and definitely requires a reservation in advance. Katz Orange. This restaurant was recommended to us by several friends, and the minute we set foot inside I could see why. After walking down a dark alley a twinkle-light-lit courtyard appeared (I can imagine this is THE place to be in the summer), and we were welcomed into the candlelit restaurant. Offering Butterfish Ceviche, Beetroot Risotto, and Pulled Short Ribs, you won’t go hungry for a few days following a meal at Katz Orange. Again, don’t forget to book. Cecconi’s. 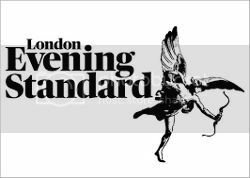 If you haven’t been to the one in Mayfair, then go now. If you make it to Berlin, make sure to at least have one meal here. This Italian favorite of mine serves homemade pasta, the best ahi tuna tartare, and scrumptious salads. Sink deep into the red leather booths, order a bottle of wine, and stay a while to people watch. The brunch here is also amazing. Soho House Club. The 7th floor of the Soho House Berlin is where it ALL happens. This place was bopping from morning to night with the best looking people in Berlin. The Picante tequila cocktail is delicious and the bar food is great for light nibbles. I believe you have to be staying at the hotel or be a member of Soho House to go, but it is 100% worth it just to hang out here. Monkey Bar. 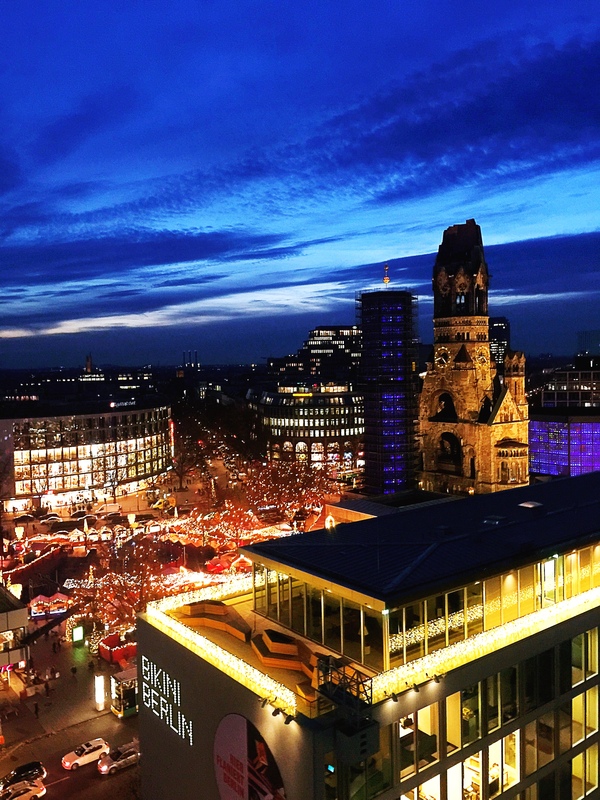 With a live DJ, and the best views in Berlin, this is a must for your itinerary. One side of the bar overlooks the Berlin zoo and the other overlooks the Kaiser Wilhelm Memorial Church. Get to Monkey Bar early as the tables fill up fast. Perfect for a post-Bikini Berlin shopping tipple. German Christmas Markets. Again this was a bucket list situation, and I am glad that I finally got to go. 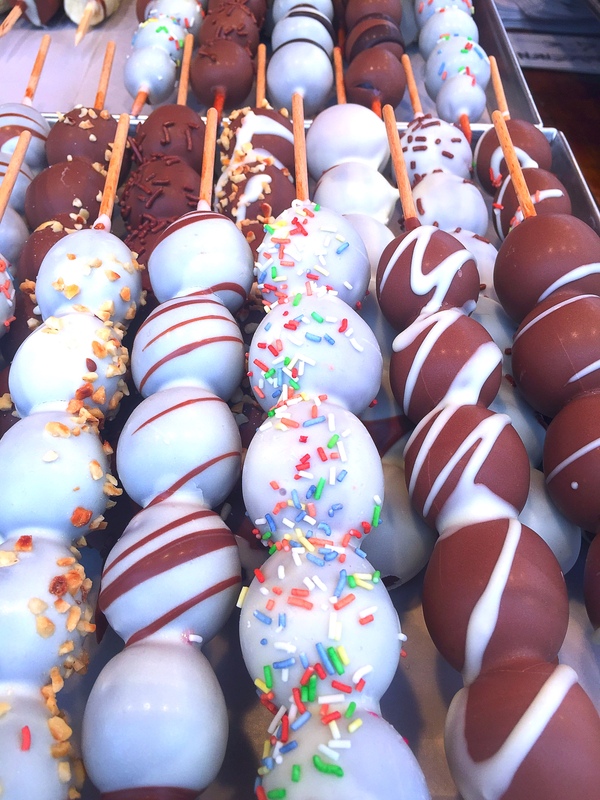 The Christmas markets are scattered all about town and are perfect for picking up Christmas ornaments, gingerbread cookies, and of course there is Schnitzel everywhere you look. There are restaurants and bars throughout the market so you could pretty much spend all day in one if you wanted. To find them have your hotel concierge mark up a map for you so you can hop from one to the next. Bikini Berlin: This concept mall is well worth a visit to find emerging German designers, fun things for your home, and offers various pop-up stalls through the year. 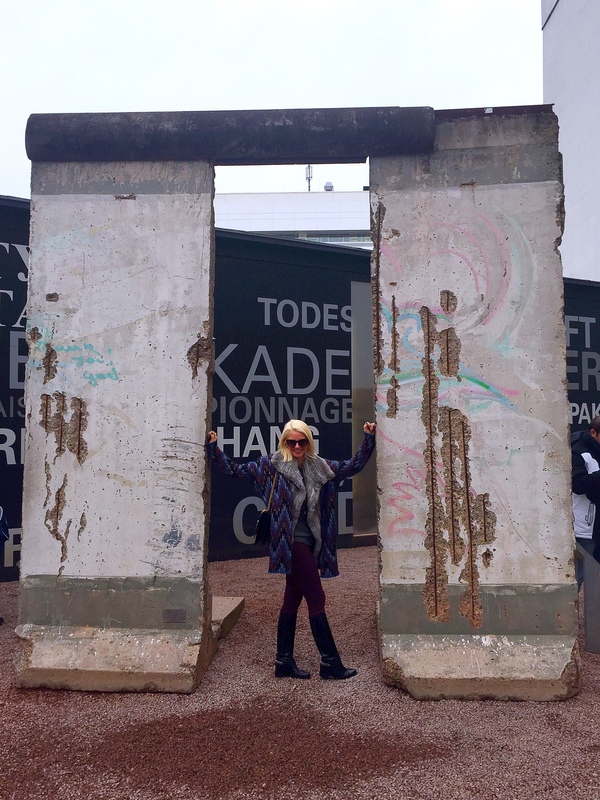 If you’re going to Berlin, you obviously have to visit Checkpoint Charlie (the crossing point between East Berlin and West Berlin during the Cold War). Bring your passport and you can have it stamped with the different zones from the era. You’ll also obviously want to see the Berlin Wall and Brandenburg Gate. As Berlin is known for it’s art scene there are also some amazing museums and galleries that are working researching. Make sure you check-out the Kaiser Wilhelm Memorial Church, a definite must. Any questions feel free to comment below! 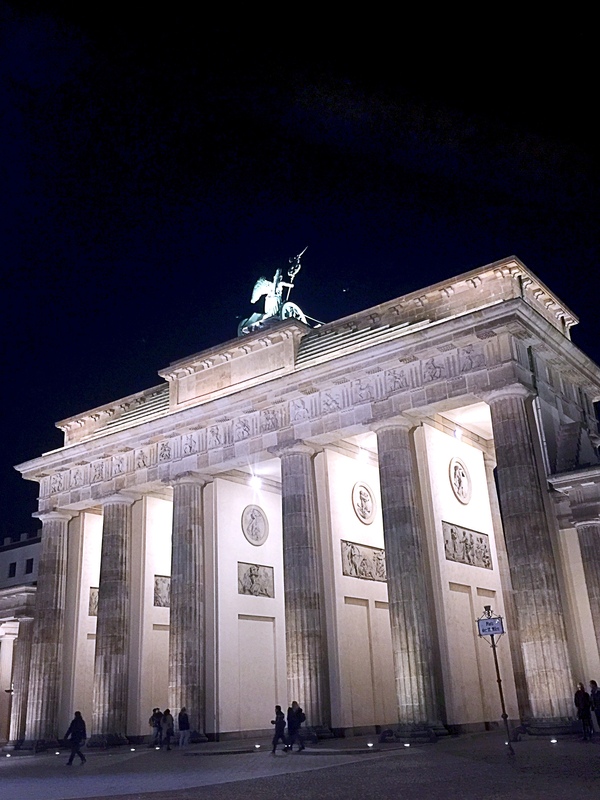 Berlin is indeed a great city to visit! Especially during Christmas! Great choice Christy! 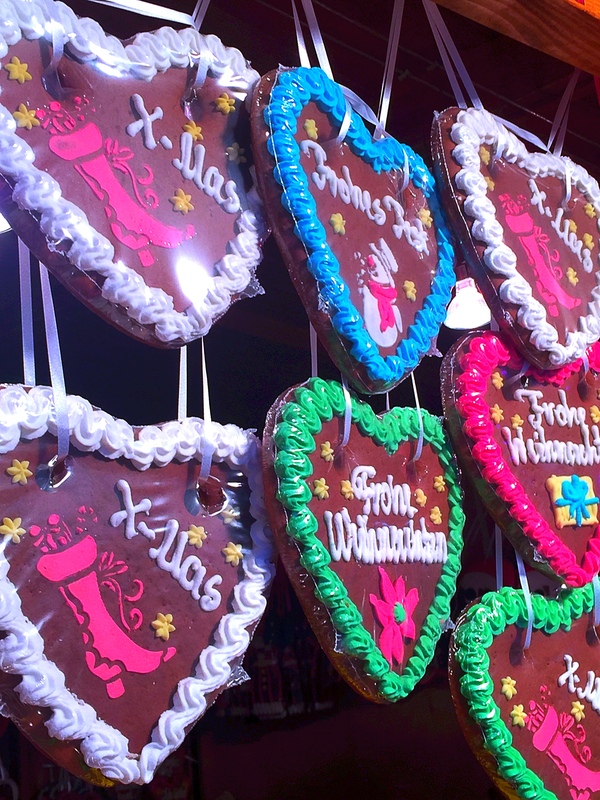 The German Christmas market is the most authentic in the world!